The new Facebook app for Windows 10 Mobile is now available for download, marking the end of the Beta stage. As far as the available features are concerned, this app version is almost identical to the Facebook app for iOS. The Facebook app for Windows 10 Mobile is not a brand-new app, developed from scratch. Facebook actually ported the iOS app to Windows 10 Mobile using its OSMeta technology. In other words, Facebook has mainly adapted its app to the Windows 10 Mobile platform. Since this new app is not fully optimized for Microsoft’s mobile platform, Windows phone owners may experience certain issues when using it. Many Windows 10 Mobile users have complained the new Facebook app is rather sluggish, taking about 20 seconds to load. According to users’ reports, the app also crashes quite often, especially when they launch it, and when they touch the Notifications icon, scrolling is too slow, and Calendar and People integration is poor. New UWP update = major win! EDIT: Removing a star because the mobile version is absolutely dreadful. Feels really slow, as if it’s a web app and not native. It constantly bugs out by not showing you the latest notifications or forcing you to tap on a notification twice in order for it to not appear new. Needs a lot more work on mobile. Taking into account all these bugs, some users even went so far as to say that Facebook didn’t improve the app at all, and only removed the beta tag. 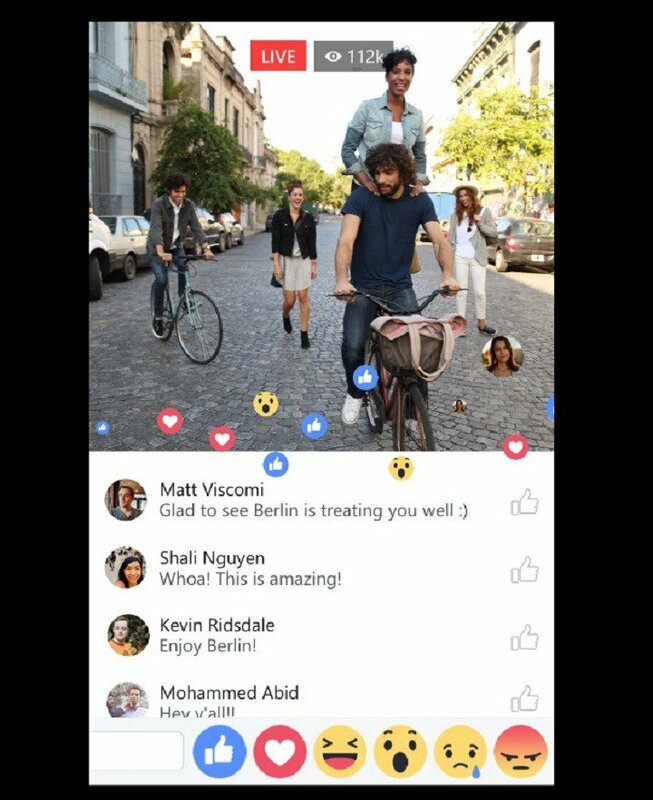 Have you downloaded the new Facebook app on your Windows 10 phone? Tell us more about your experience in the comment section below.